How Team Administrators can add and remove staff members from your team. 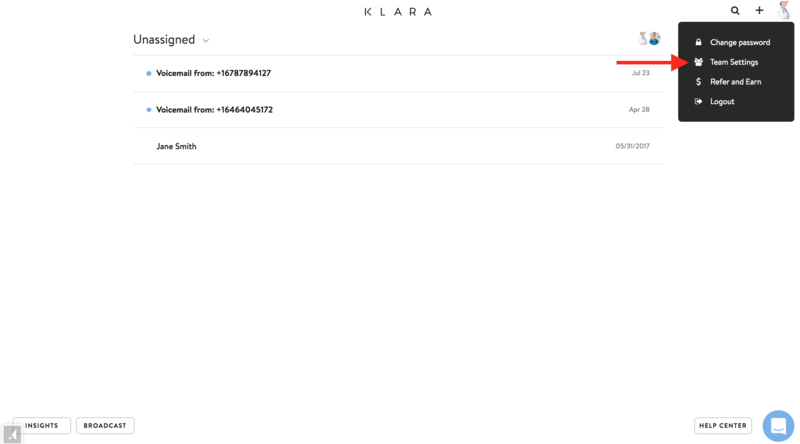 Everyone in your practice can and should have an account on Klara! You also have the ability to change administrator status or disable users, by selecting this option from the dropdown next to their name.